The first of hundreds of cancer patients will see his case against Monsanto go to trial, according to a statement from his lawyers released Monday. 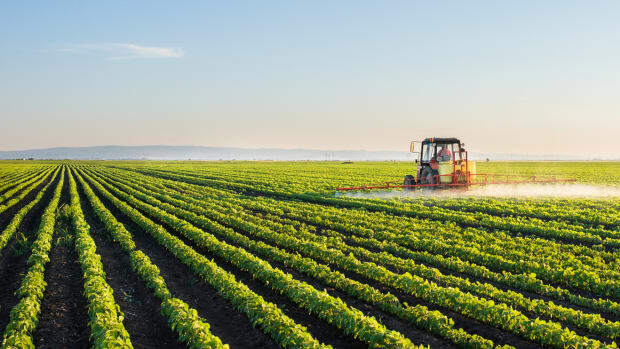 Dewayne Johnson, a 46-year-old father of two, regularly used Monsanto&apos;s glyphosate-based herbicide, Roundup, in the three years he worked as a school groundskeeper for the Benicia unified school district. He claims his exposure to the chemical contributed to his contracting non-Hodgkin lymphoma. Johnson’s doctors claim in court filings that he is close to death; in California, dying plaintiffs can be granted expedited trials, which has contributed to Johnson’s case being the first to go to court. Opening statements for the case may be made as early as June 25, Bloomberg reports. “There’s a lot riding on this case, which could set a legal precedent for thousands of cases to follow,” writes CNN. 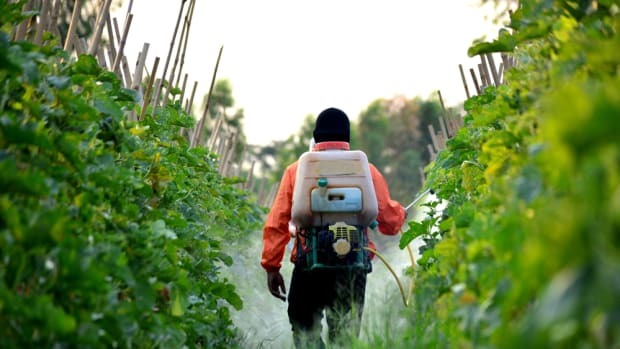 Last year, CNN reported that more than 800 people were suing the agrochemical giant following cancer diagnoses. 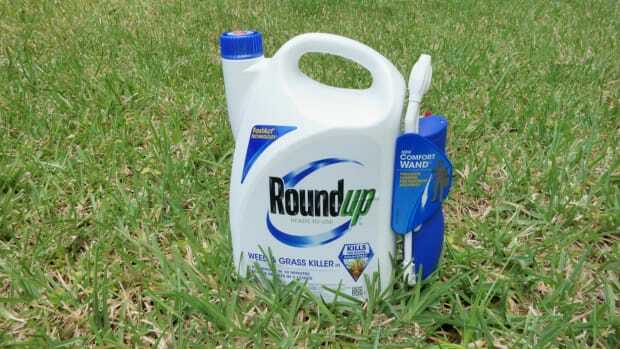 Today, Johnson’s attorney, Timothy Litzenburg, tells CNN he represents “more than 2,000 non-Hodgkin&apos;s lymphoma sufferers who used Roundup extensively." 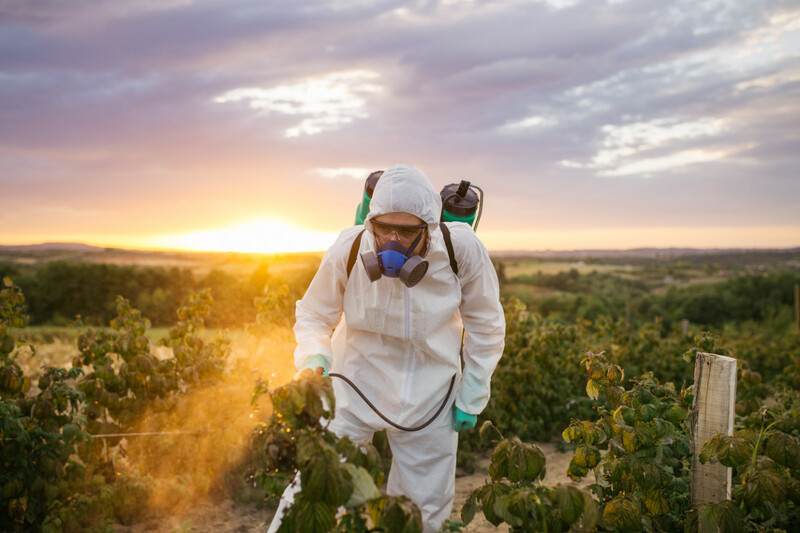 Experts remain divided with regards to glyphosate&apos;s link to cancer. 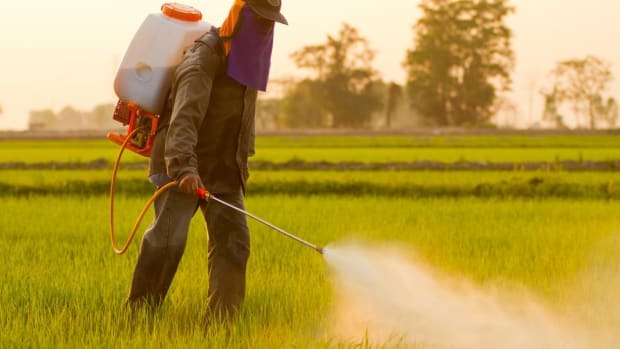 While a 2015 World Health Organization report indicated that the chemical was “probably carcinogenic to humans,” specifically as linked to non-Hodgkin lymphoma, other studies point to the safety of glyphosate, including 2017 research published in the Journal of the National Cancer Institute. At the end of last year, the EPA directly contradicted WHO&apos;s findings, reporting that it found no “meaningful risks to human health” linked to glyphosate when used according to label instructions. 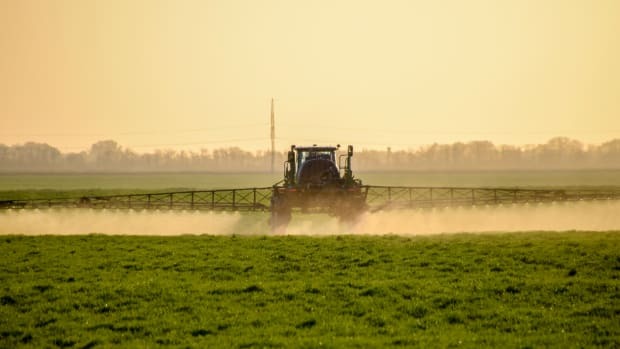 Last August, email communications revealed by Freedom of Information Act requests showed that multiple EPA officials had colluded with Monsanto to slow a safety review of the product. 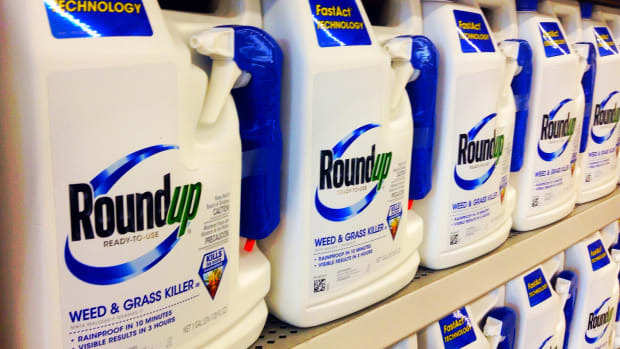 Internal emails from Monsanto, also obtained via FOIA requests and released earlier the same month, seemed to reveal that Monsanto was aware of the dangers of Roundup and had colluded with academics and the news media to hide these dangers from the public. 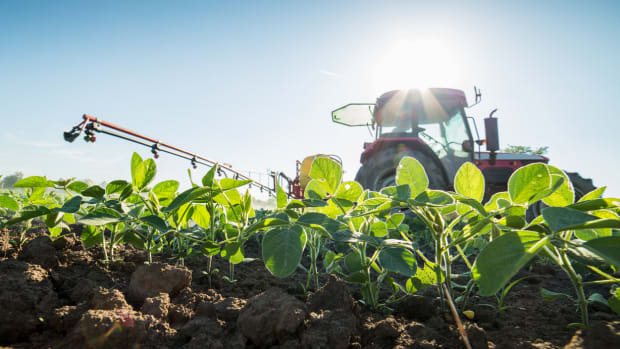 The purchase of Monsanto by German pharmaceutical company Bayer was finalized earlier this month after overcoming international regulatory hurdles, including gaining approval from the U.S. Justice Department in May. The merger, which was first announced in September 2016, may eventually lead to the Monsanto name being dropped by Bayer. 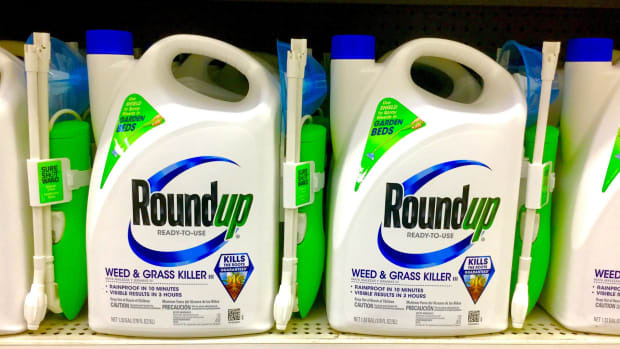 8,000 Lawsuits Filed Against Monsanto in the U.S.